If you plan to get married in the Las Vegas area, Las Vegas Wedding Gown Specialists can give you one less thing to worry about. 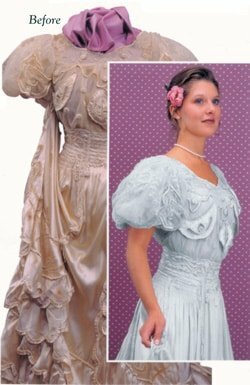 We are the only company Licensed in the State of Nevada to use the Museum Care ™ method of cleaning for your gown. This is recommended by the top designers. We are also a seated member on the Board of the Association of Wedding Gown Specialists. For your convenience you can ship your gown to us to make your journey a lot easier. We are here to help make your wedding day special. With one less worry you can enjoy your special day that much more. 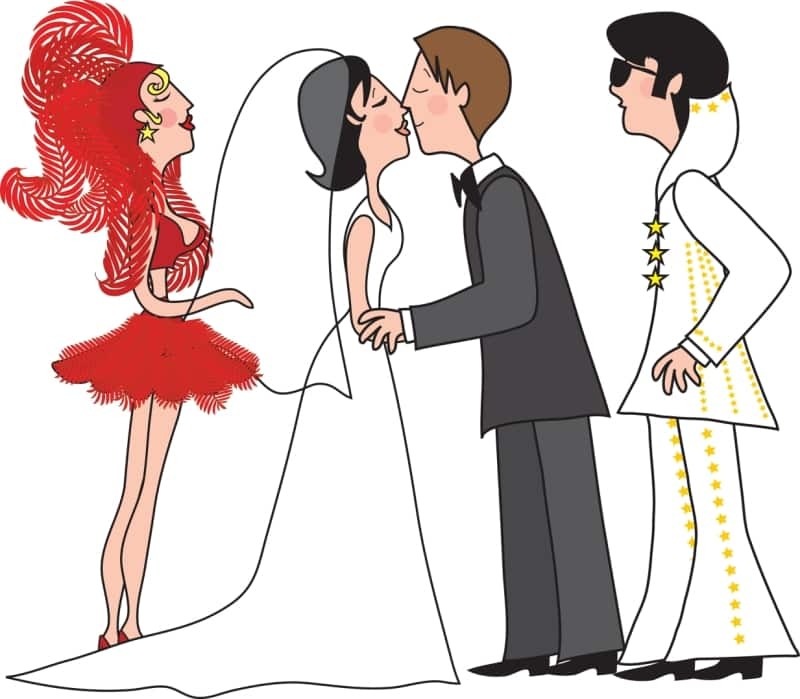 Ship your wedding gown to Las Vegas Wedding Gown Specialists in advance of your wedding day. Or, if you reside locally in Las Vegas, we can pick up your gown free of charge. Let our Wedding Gown expert’s hand press your gown, so it’s in perfect condition for the big day. We will deliver your wedding gown to you at the wedding site in pristine condition. 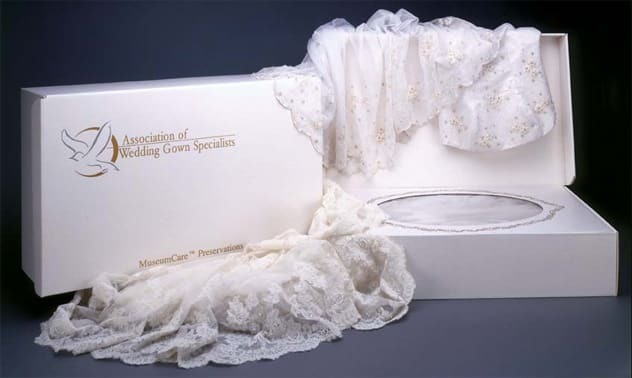 After the ceremony Las Vegas Wedding Gown Specialists Valet Service will pick up your gown, thoroughly clean and preserve it, professionally tissue wrap and box it. Las Vegas Wedding Gown Specialists will ship your gown back to you (Free in the Continental US) along with a written lifetime guarantee honored internationally against sugar stains or yellowing of the gown. And, when the gown is to be worn again, it will be inspected and pressed by any participating Wedding Gown Specialist at no charge.